a therapeutic temperature through multiple treatment cycles. The Therm-X does not need ice to stay cool. 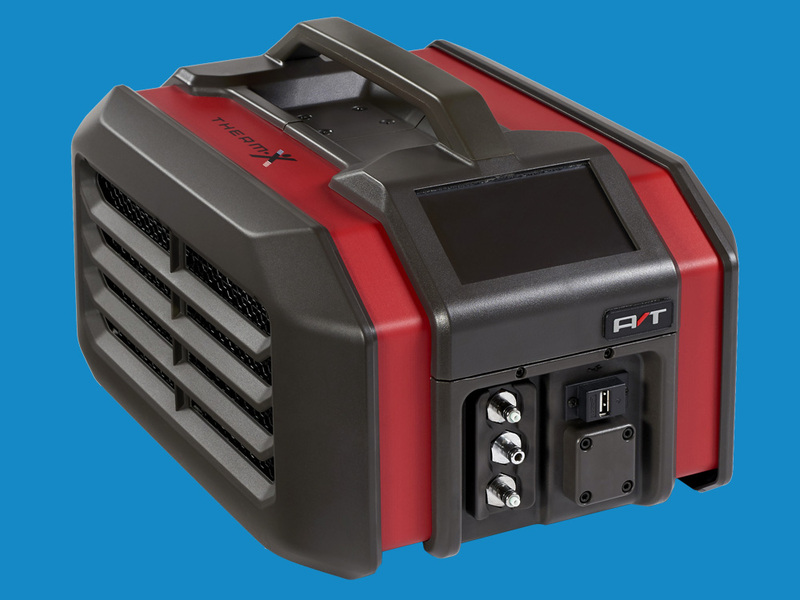 It uses a special coolant that allows the Therm-X to get colder and stay colder. 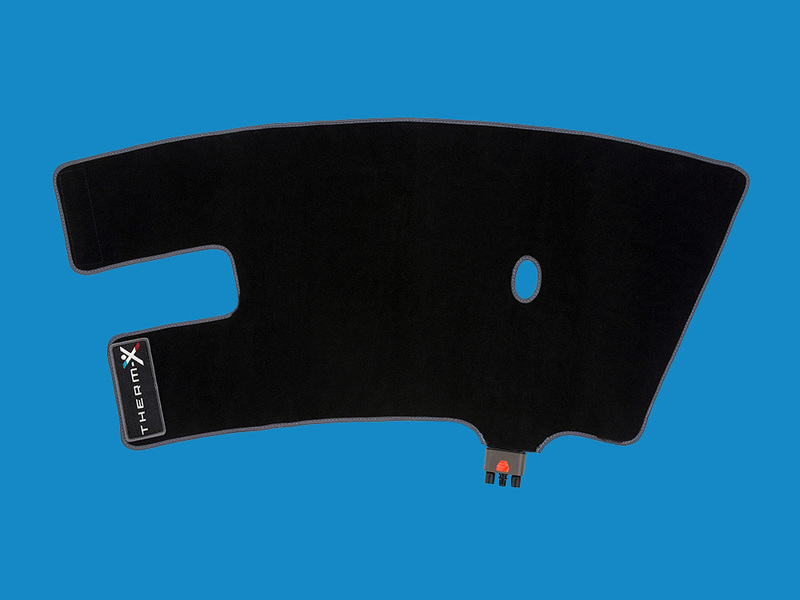 Using proprietary thermoelectric technology, the Therm-X can provide digitally controlled heating or cooling, along with contrast and compression. 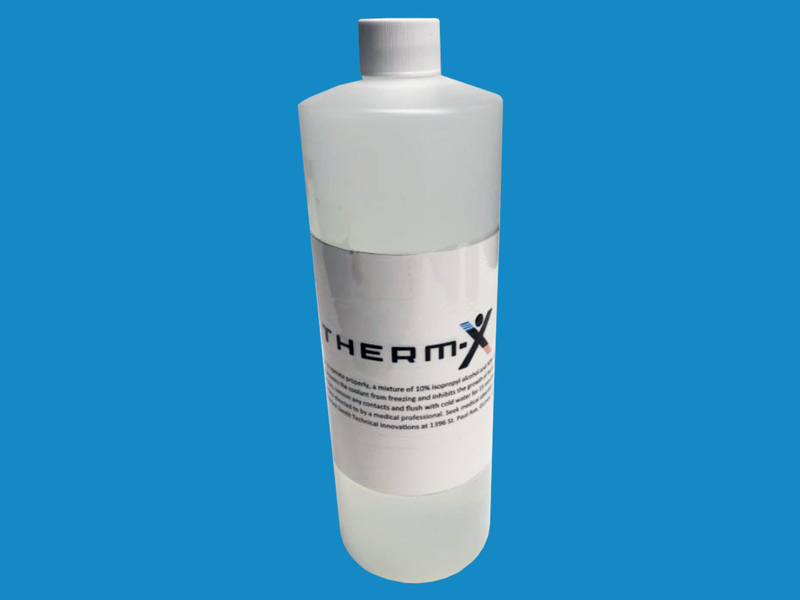 The Therm-X does not require constant refilling with ice, or emptying and cleaning the tank. The Therm-X coolant stays in the machine to keep the tank and lines clean. Ice melts over time as ice-based machines pass water over the warm patient. The Therm-X can set a specific cycle temperature and maintain that same temperature for as many treatment cycles required. The Therm-X has a wide variety of treatment presets for temperature, compression, and treatment time. If you don't like presets, the control can be in your hands with customizable cycles. 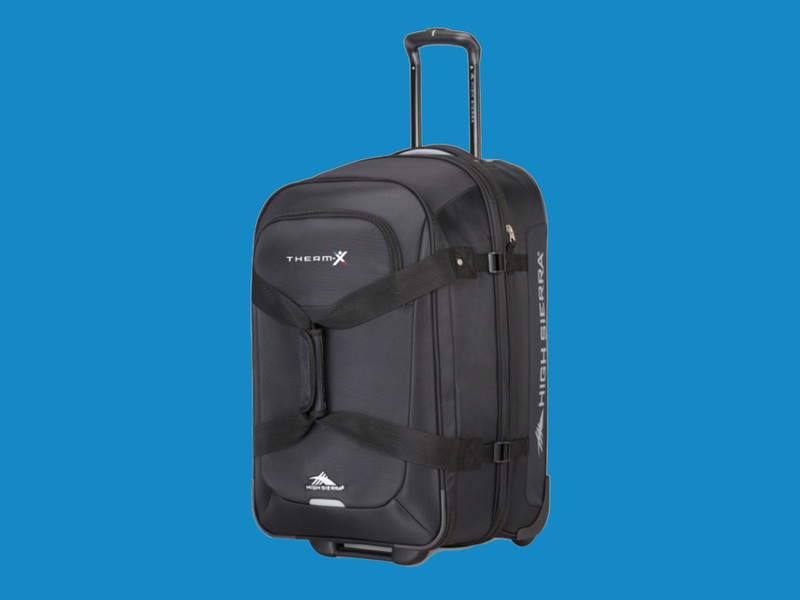 The Therm-X was born portable, weighing only 14 lbs and fitting in a convenient travel case. It can travel with an athlete or be carried from therapy room to patient room. The Therm-X does not need ice to stay cool. 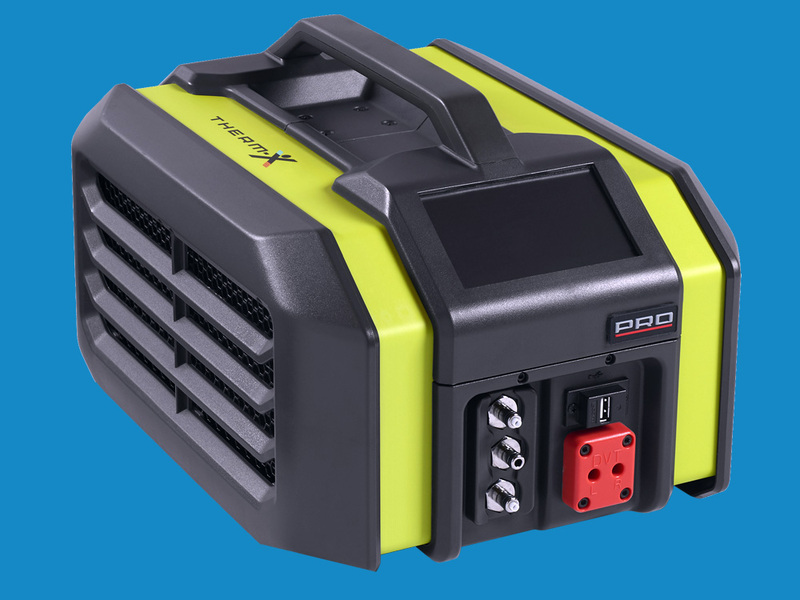 It uses a special coolant that allows the Therm-X to get colder and stay colder. 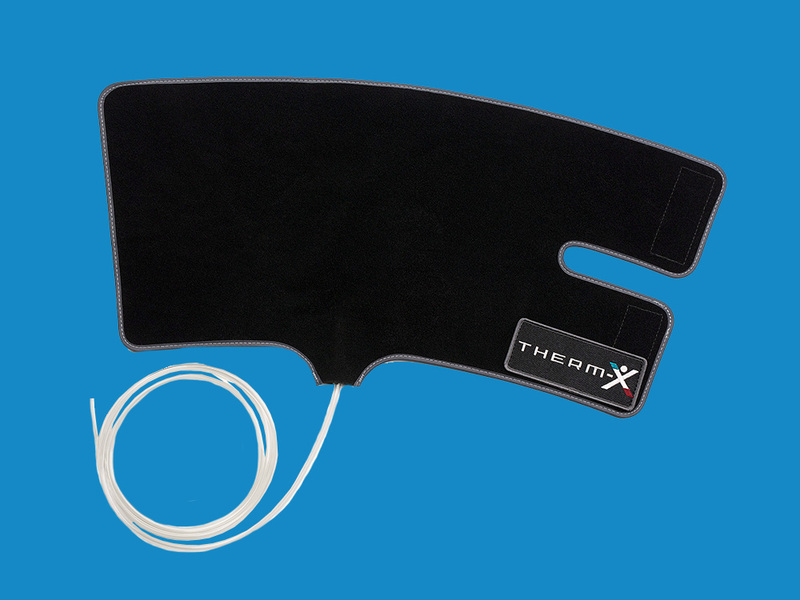 "Therm-X has been a Game Changer for our physical therapy clinic. Patients love it and request it over any other cooling device. The ease of use and set-up make it a must for any clinic wanting to provide cryotherapy with compression." Therm-X is a portable, versatile, and intuitive approach to both cryotherapy and thermotherapy that is built to stand up to the demands of professional use. It's innovative technology, thoughtful design, and ease of use make it a game changer. This is the best modality of its kind that we have seen. "Therm-X is an unbelievable machine. No water or ice to perform cryotherapy, and it also provides heat, all with compression! Not to mention the contrast cycle. It’s a complete therapy system all wrapped up in one machine."